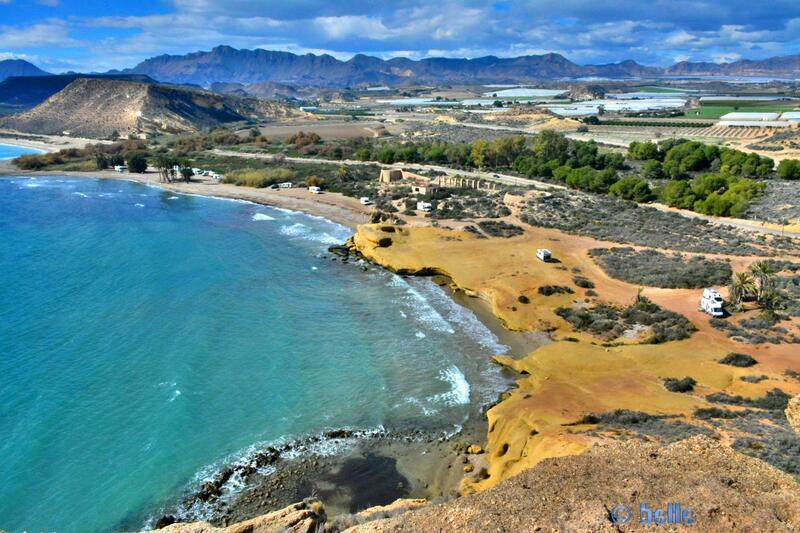 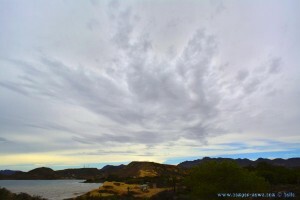 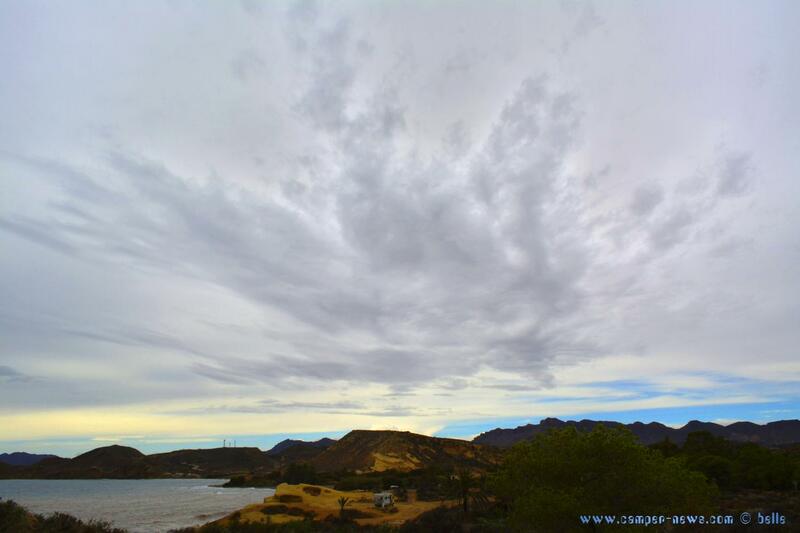 The little Bay is with Sand and the big Beach „Playa de las Palmeras“ is with Sand and Stones. This Articel was read 955 times! 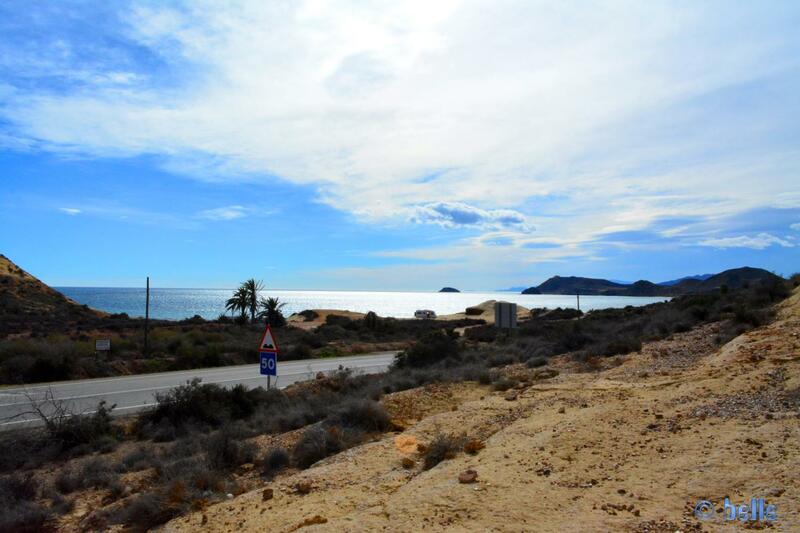 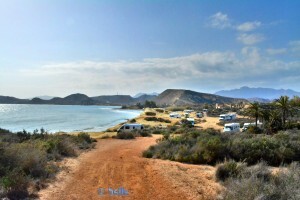 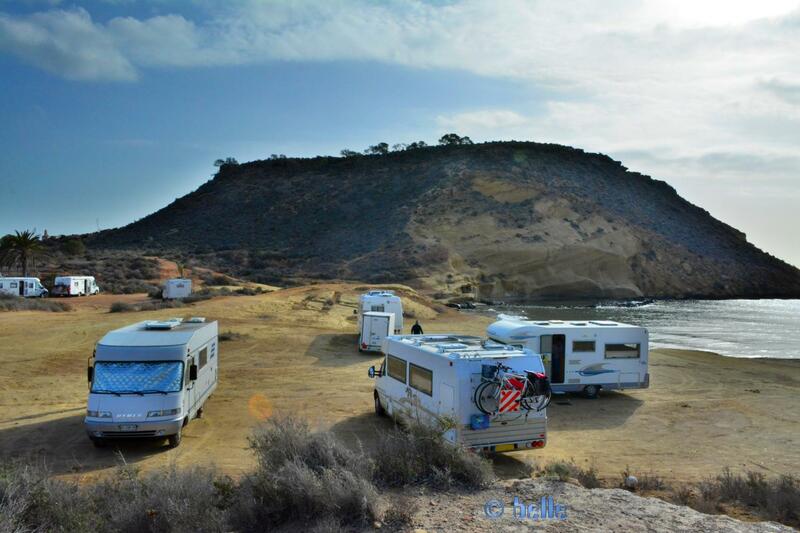 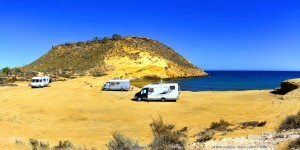 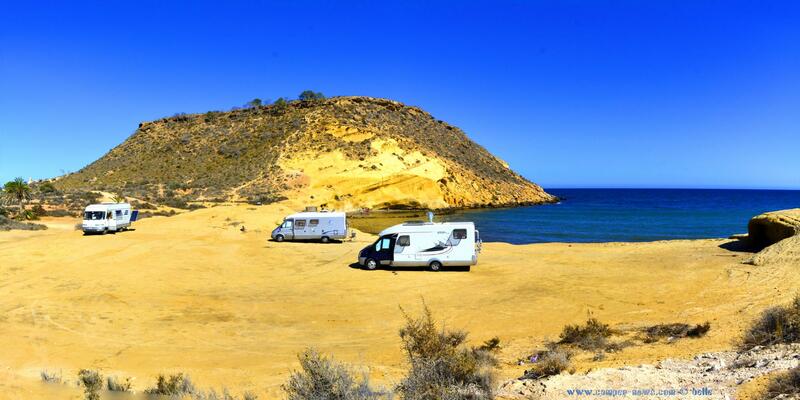 Dieser Beitrag wurde in Countries, Free Camping - Wild Camping, Fresh Water, GPS, Spain, Travel-Facts, Used Water, WC-Cassette veröffentlicht und mit 04648 Pulpí, Aguilas, Almería, Andalucia, Area Sosta Camper, Bakery, CampingCar, Coast, Freistehen mit dem Wohnmobil, Fresh Water, GAS, GPS, Küste, Lidl, Mediterranean Coast, Meer, Mercadona, Mittelmeer, Motorhome, Parking at the Rocks, Parking directly at the Beach, Parking in Pulpi - Camino Playa de las Palmeras, Petrol, Playa de las Palmeras, Pulpí, Reise, Reisen, Reisen im Wohnmobil, Reisen im Womo, Reisen in Spanien, Reisen in Spanien mit dem Wohnmobil, Reisen mit dem WoMo in Spanien, Spagna, Spain, Spanien, Spanien – August 2016, Spanien – February 2018, Spanien – October 2015, Spanien – October 2016, Travel, Travel in Spain, Travel with a Camping Car, Travel with a CampingCar, Travel with the Camping Car in Spain, Travel with the CampingCar in Spain, Travel with the Motorhome, Travel with the MotorHome in Spain, Unser Camper, Used Water, Vodafone is running here with HSUPA and 2 or 3 Bars, WC-Cassette getaggt.